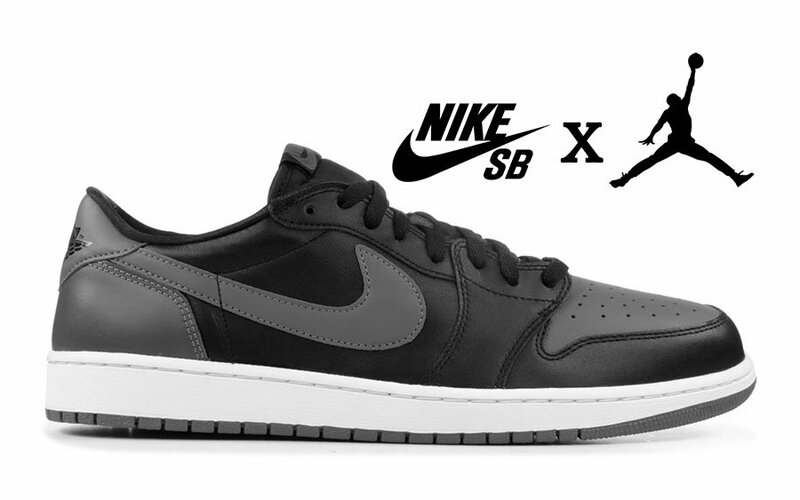 Nike Skateboarding and Jordan Brand are connecting again for another collaborative release which includes two colorways of the Air Jordan 1 Low which will launch this Summer. 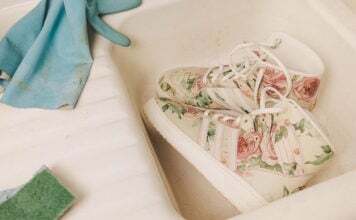 The first pair comes dressed in a Dark Powder Blue and White while the other comes in a Midnight Navy, Metallic Silver and White color combination. At the time of writing, images have yet to leak, however you can expect a first look to come soon. 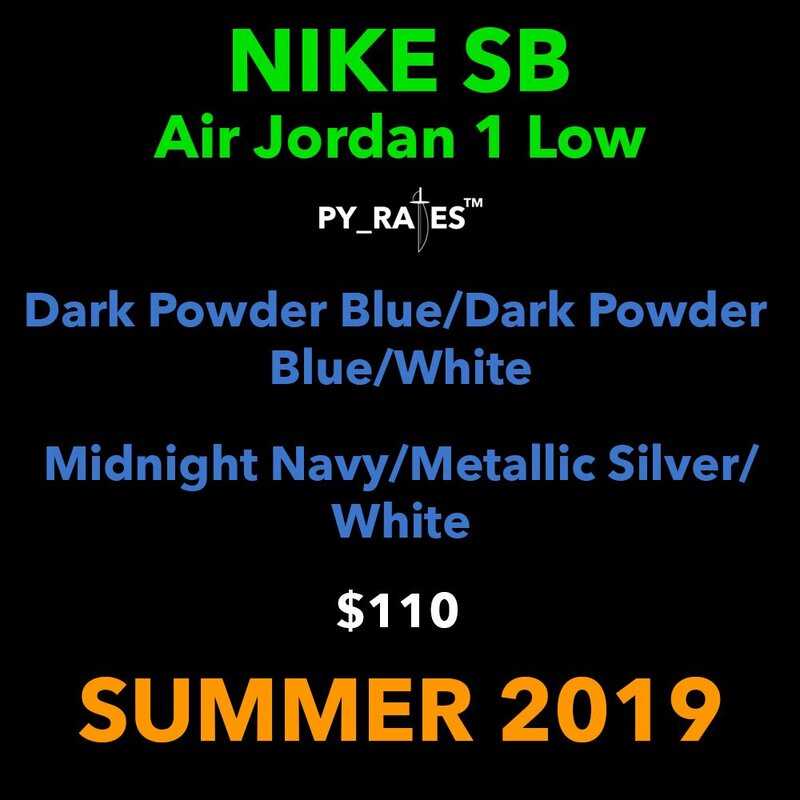 You can expect both colorways of the Nike SB x Air Jordan 1 Low to release at select retailers during Summer 2019. Retail price is set at $110. Once more information is available we will make sure to update.